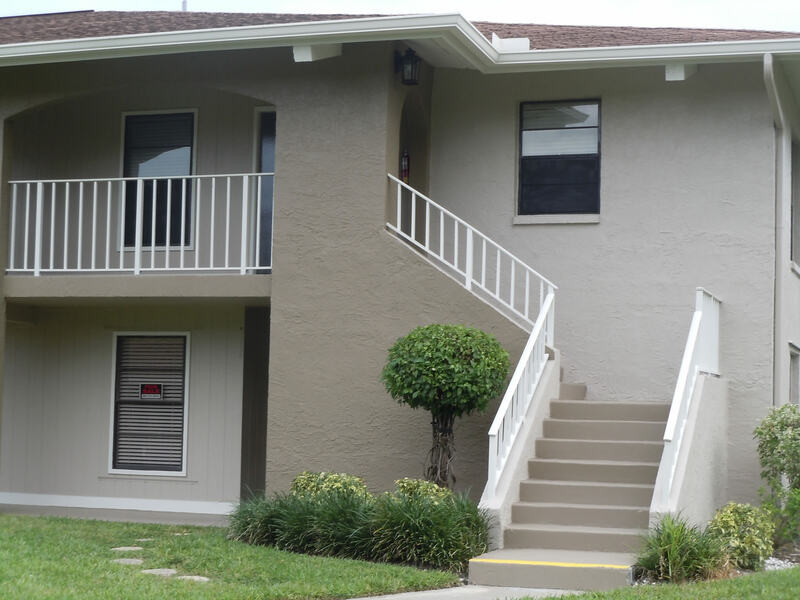 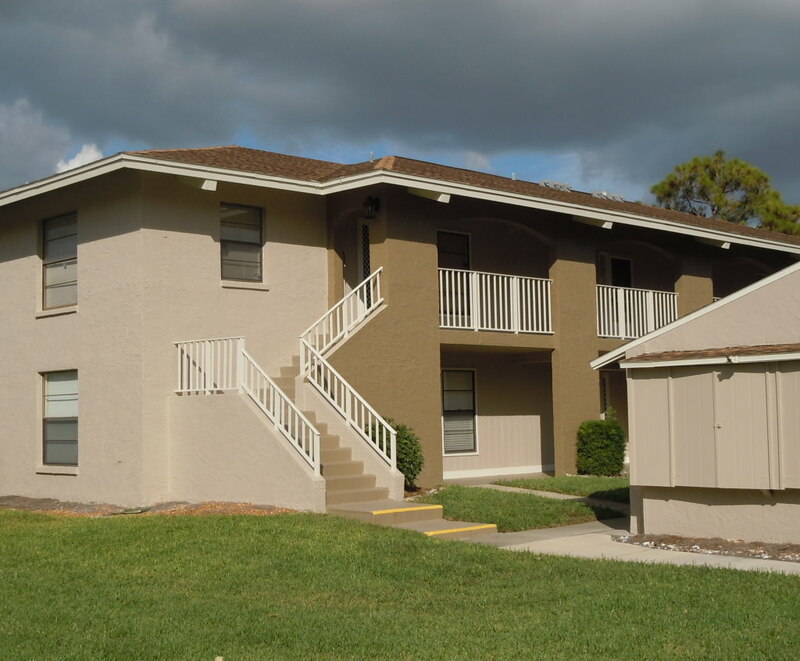 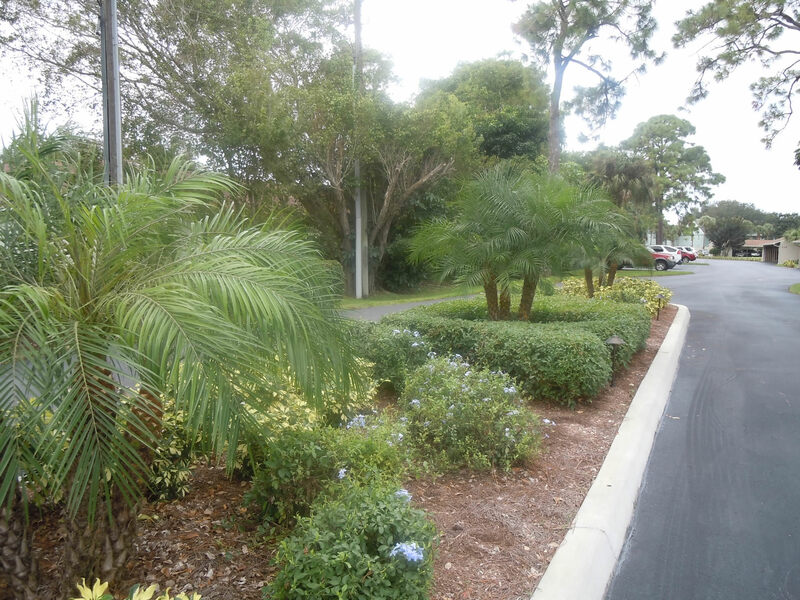 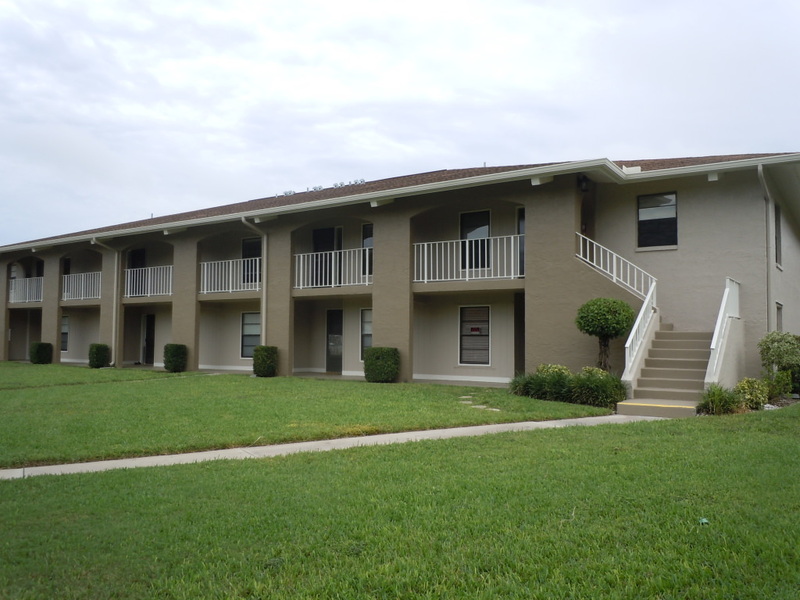 Spanish Pines is a condominium Community comprised of 4 buildings nestled in mature trees, a pond preserve full of wildlife, professionally landscaped grounds and a heated pool open year around to residents. Each two bedroom/two bathroom unit is a roomy 1377 square feet with a large lanai, additional storage and parking for two vehicles. 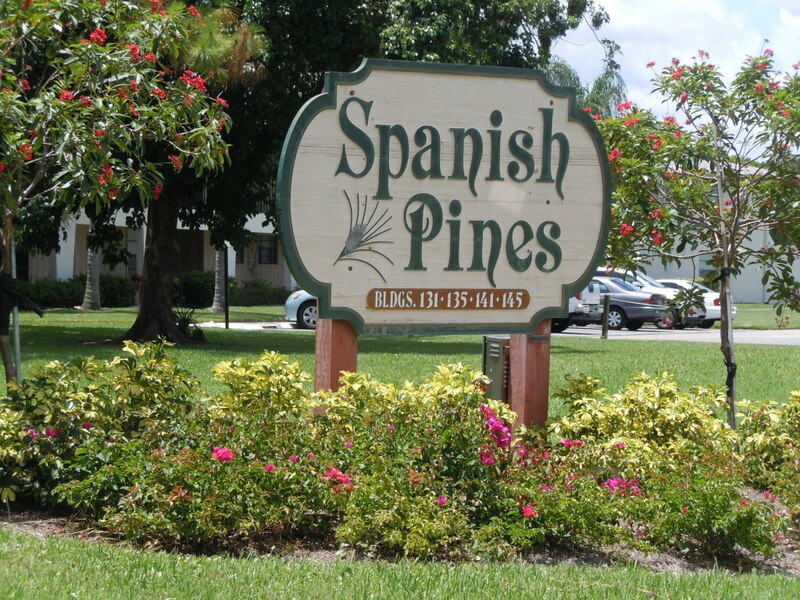 Care-free living in beautiful North Naples defines the Spanish Pines community. 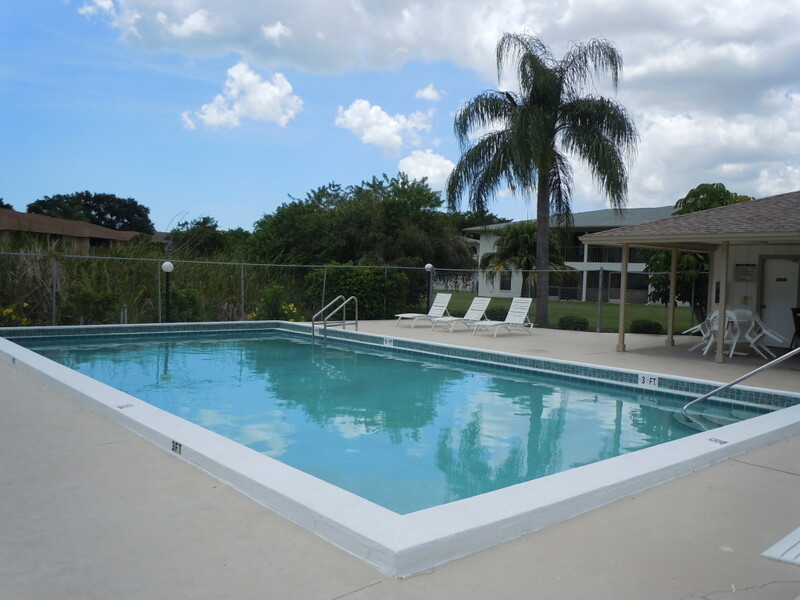 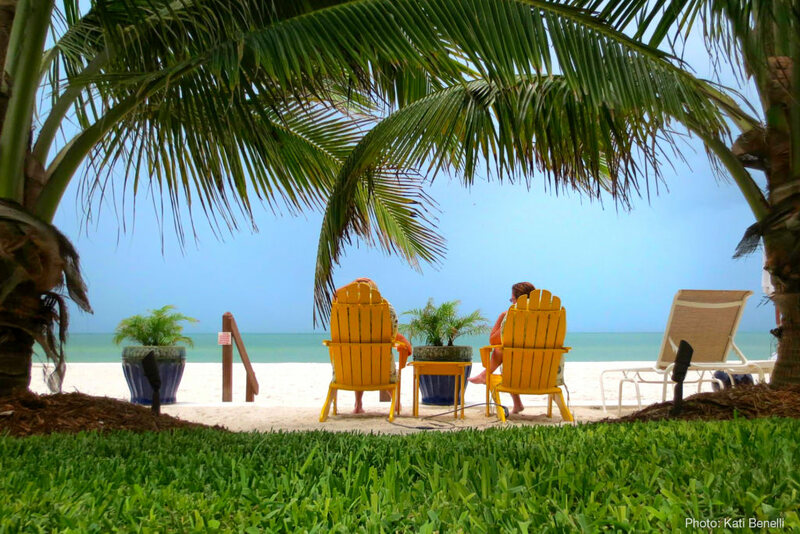 Conveniently located and surrounded with fine dining, shopping, world class beaches, some of the best golfing in Southwest Florida along with several highly rated medical facilities. 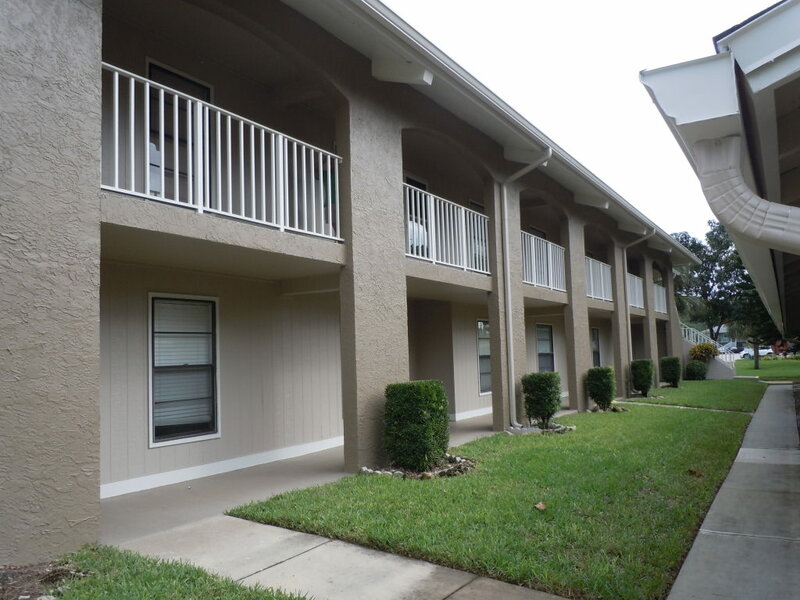 With easy access to Interstate 75, residents have a quick commute to Bonita Springs, Estero or Fort Myers. 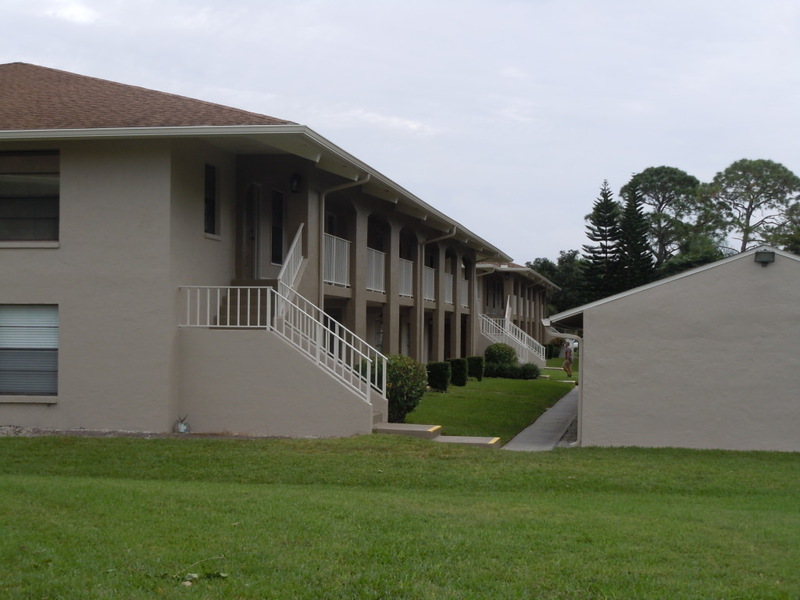 Seasonal or annual rentals are available along with approved pets.